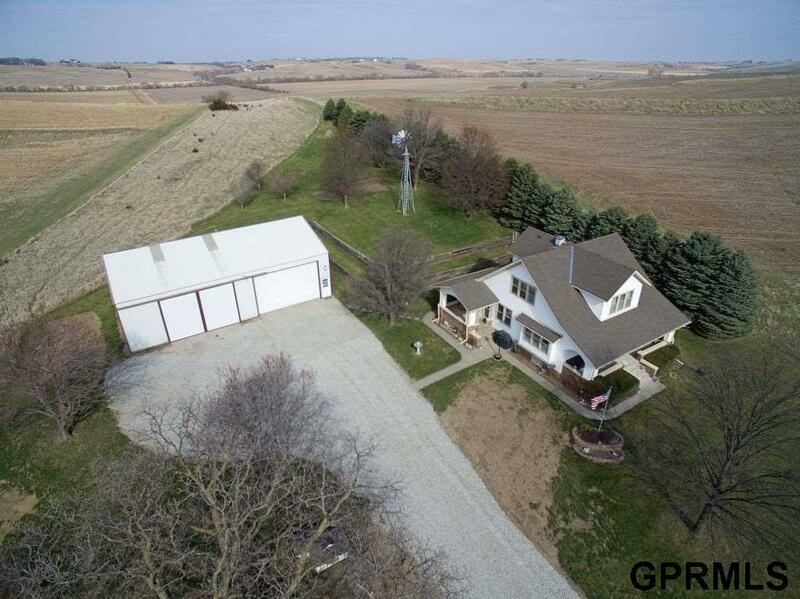 A must see Acreage in the Treynor School district that blends the incredible style & design of this 1920s home with the upgrades & features of 2018. From the beautifully restored original woodwork to the charm of the 2 covered porches that look out to incredible views. The updated kitchens & baths, main floor laundry & walk in pantry,spacious family room & bonus office in lower level offer room for even the largest family. Anyone will love the 40'x 60' shop that offers plenty of room for toys. Listing provided courtesy of United Country Menke Auction &.